Sobia Nazir Eid Collection 2018 presenting on 14th of May 2018 in wide range of sophisticated designs and rich embroidery pattern for your festive wear. 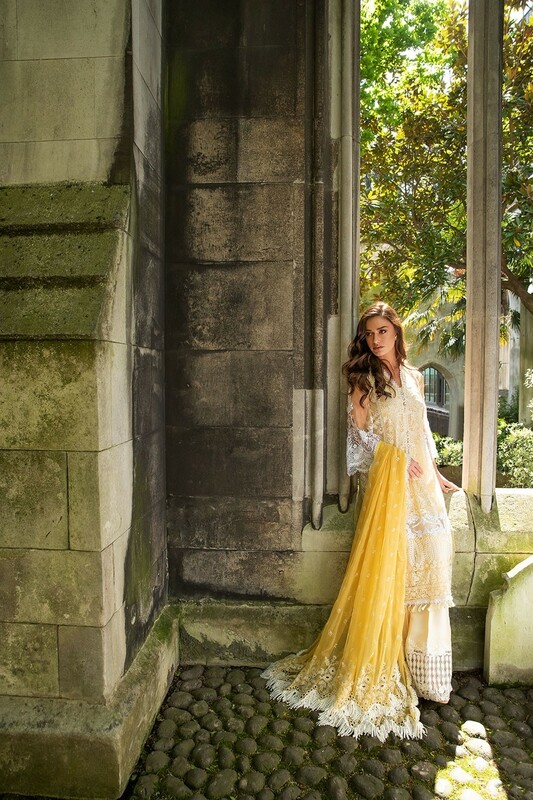 Sobia Nazir presenting “FALAK Luxury Chiffon Eid collection in connection to the deep, traditional roots of the subcontinent, in hints and tinges of pastels and embroideries designed on easily translatable traditional silhouettes. 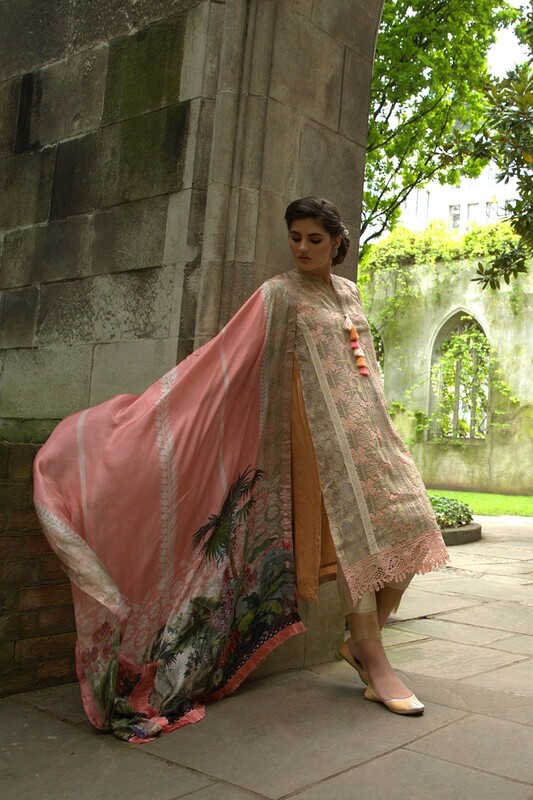 Let traditional do the taking for you as you make it your look this Eid. 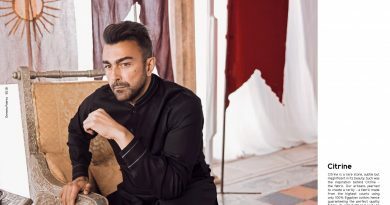 Sobia Nazir says” Sobia Nazir stands in top designers list in Pakistan, she is the only one who likes to create something close to amazing traditional styles and also wants to show her creativity which gives her an edge as compare to other brands. 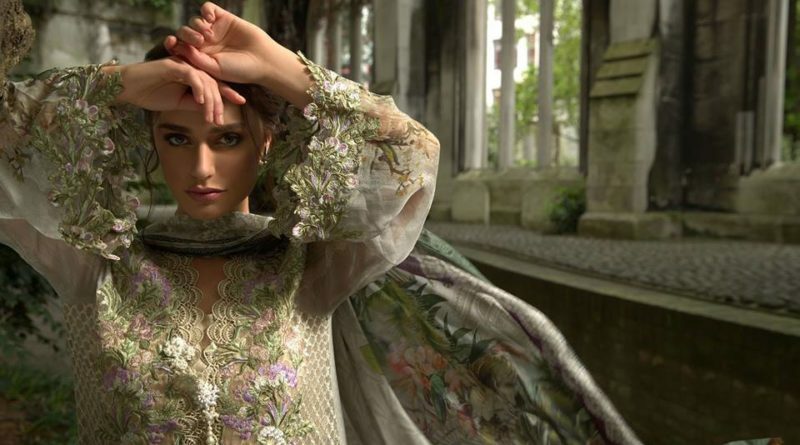 There are few Women designer who are introducing Pakistani culture on International forums, and Sobia Nazir is one of them. 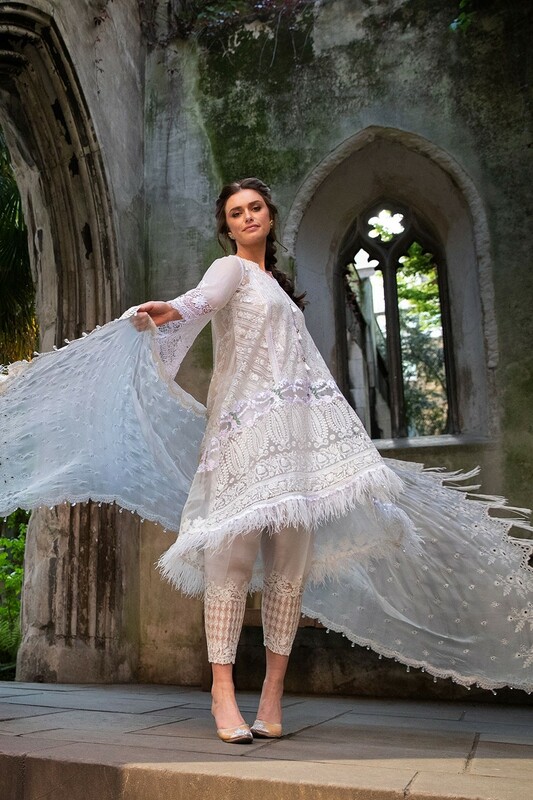 For this Eid again introducing marvel Sobia Nazir Eid collection in chiffon fabric to keep you cool in warm season. 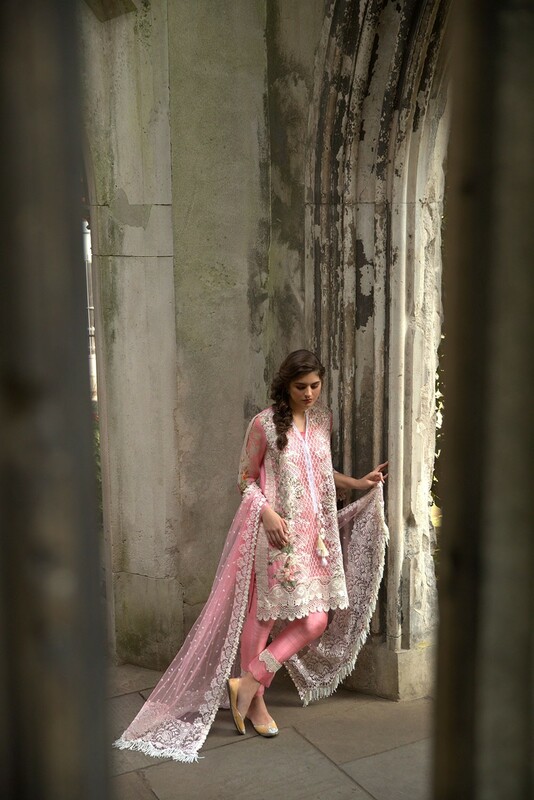 attractive designs and very modern stitching technique make this Eid collection stunning. It has quality embroidery on Sleeves and bottom of the neck with beautiful printed dupatta which gives you a very eye catching and appealing look which is admired by everyone as it was inspiration of fresh colors combination and dynamic prints. So i hope you can like these gorgouse dresses or make a part of your festive wardrobe. Look here we are sharing complete selection for you to select your favorite dresses to wrap your self. 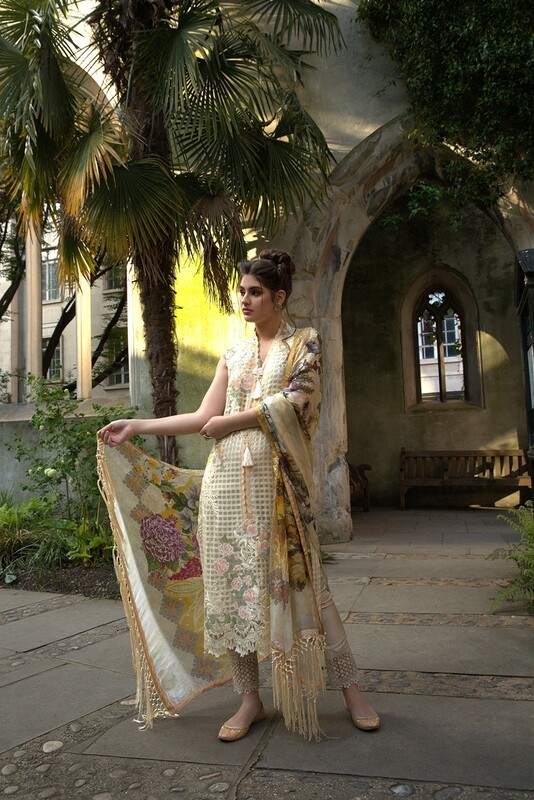 Stay with us for more updates about latest fashion and leading fashion designer collection of Pakistan.